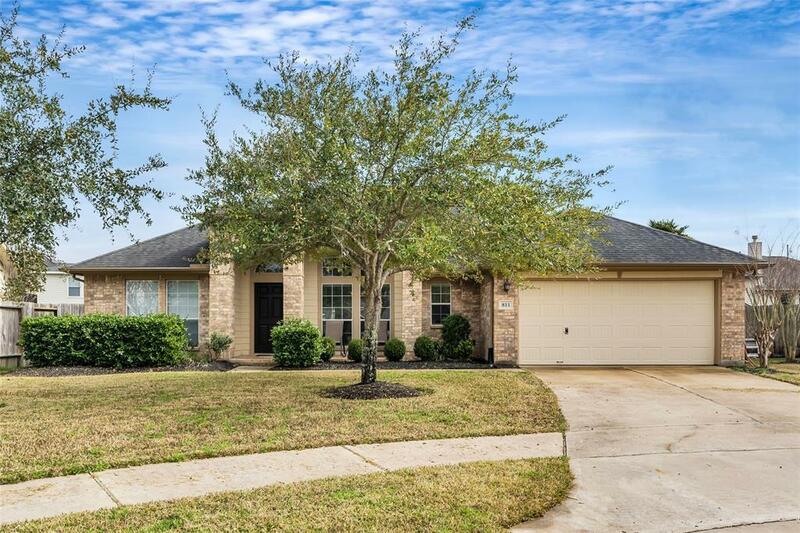 Gorgeous 3 bedroom/2.5 Bath home located in the Bonbrook Plantation Subdivision. 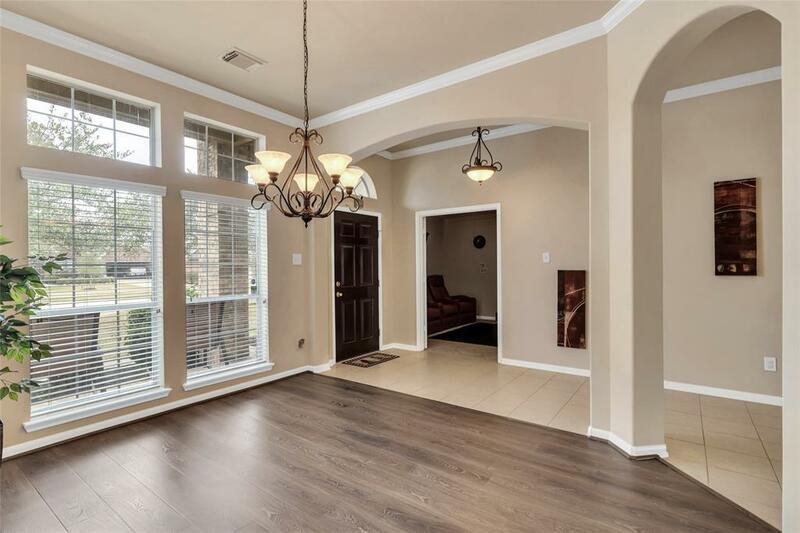 This home offers a spacious and open kitchen, large island with Granite Countertops, Hardwood Flooring, Large family room, Enornmous Master Bedroom Suite with oversized secondary bedroom, and MUCH MORE! ALL APPLIANCES(Washer/dryer/fridge) & SECURITY CAMERAS INCLUDED! 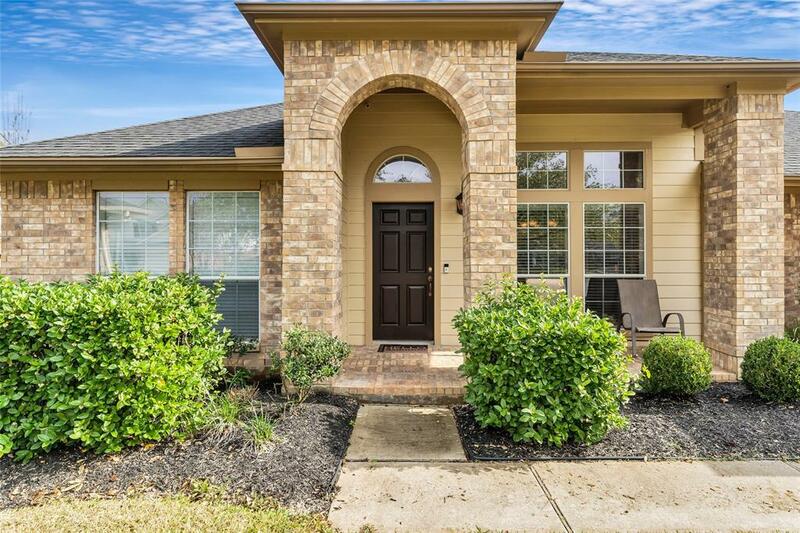 Easy access to Highway 59 & 99! Hurry! This one won't last long! 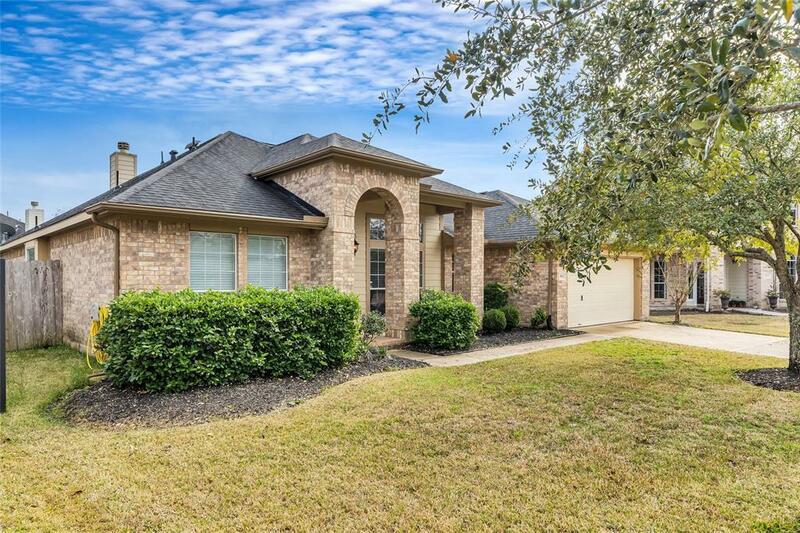 Listing courtesy of Universal Realty & Management.